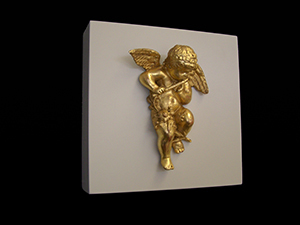 Sculptures that have come into the workshop for gilding. 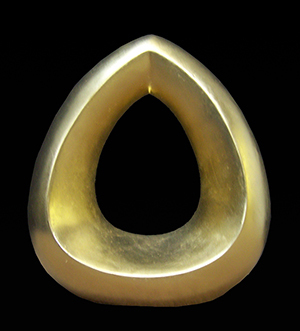 Tear drop sculpture oil gilded. 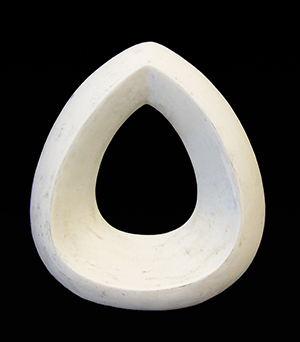 Tear drop sculpture before gilding. 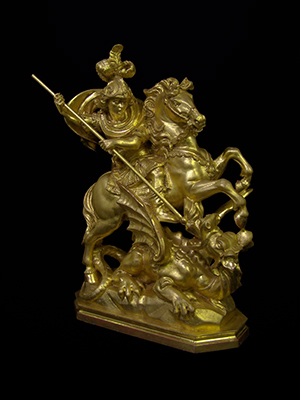 Carved wood sculpture of St George and the Dragon, after gilding. 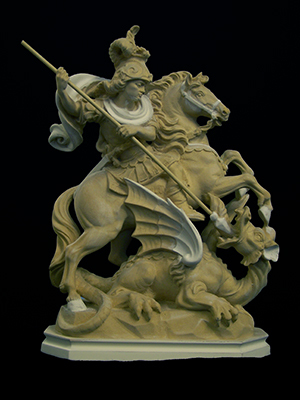 Carved wood sculpture of St George and the Dragon, before gilding. 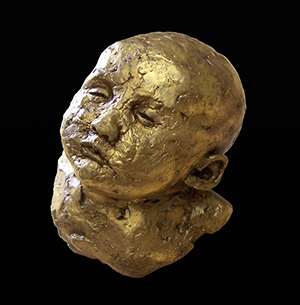 Sculpture after water and oil gilding. 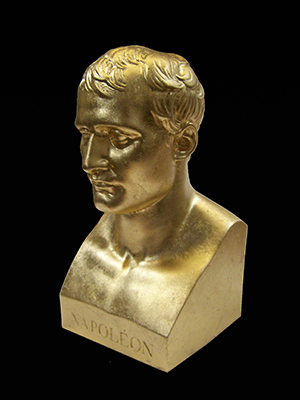 Small bust of Napoleon gilded. 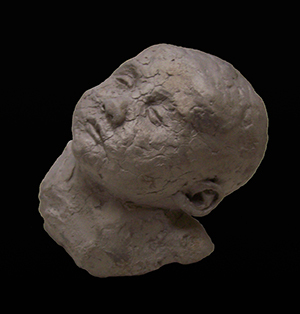 Large sculpture after water and oil gilding. 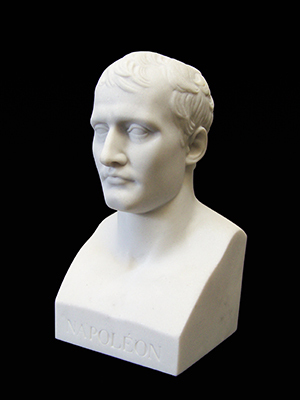 Roman style library bust after repair before toning in. 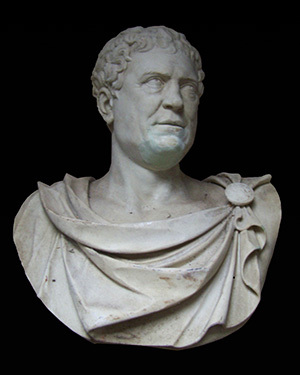 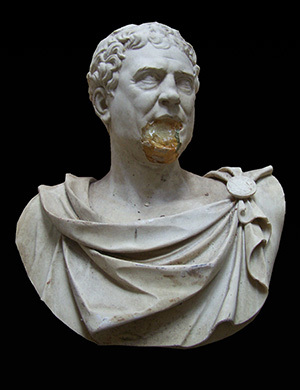 Broken Roman style library bust.